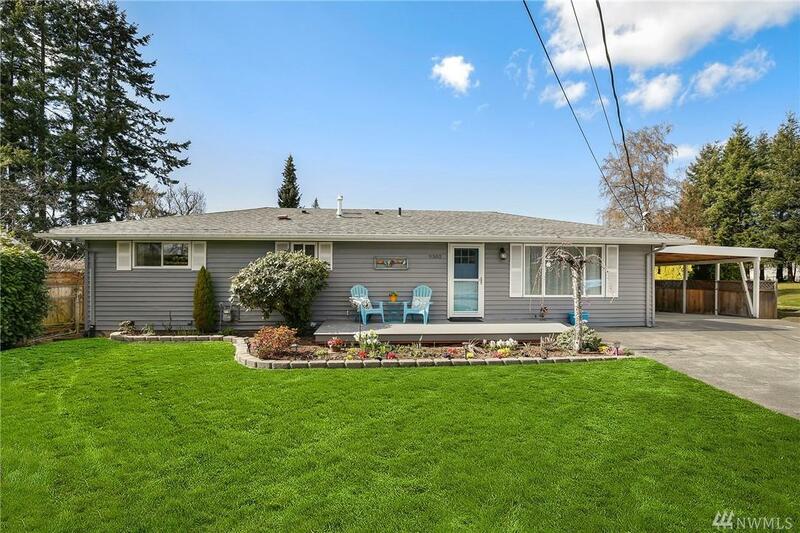 Meticulously cared for updated 1200 sq ft Rambler on shy 1/2 acre lot overlooking Golf Course. 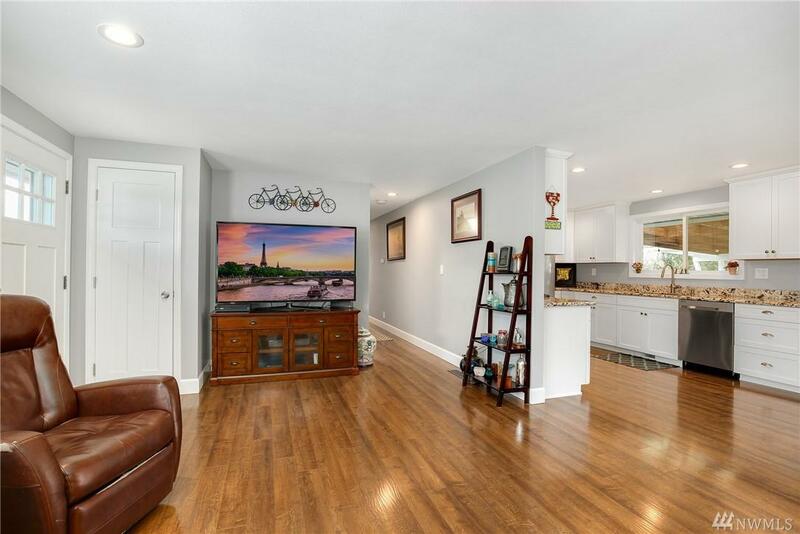 Open concept living w/3 BRs & 2 full baths. 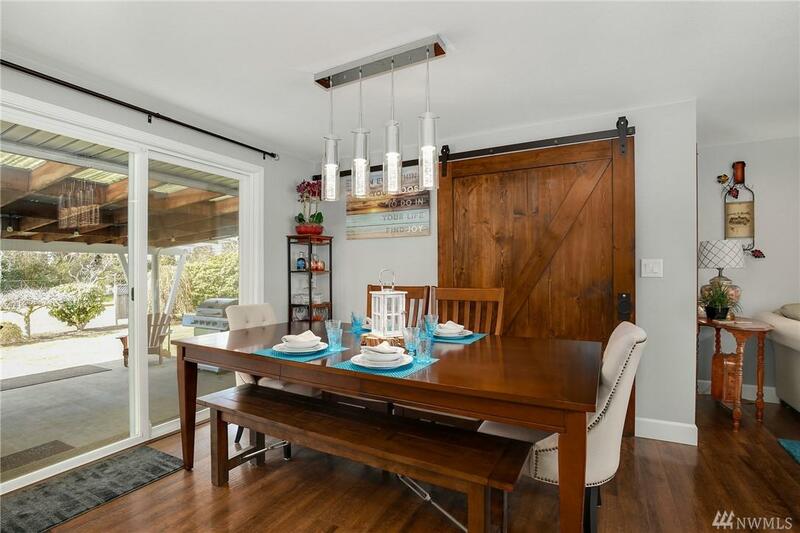 Newer appliances, gas furnace & tankless hot water, large pantry/laundry w/custom barn door. Enjoy outdoor living w/peaceful views, huge covered patio w/ woodstove & 2 car covered carport w/ backyard access. Private living. Boat & RV Parking. 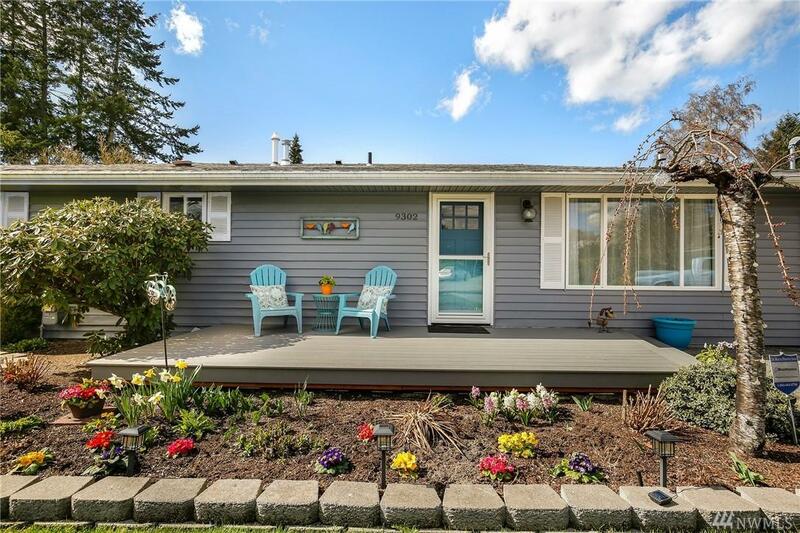 Huge shop, greenhouse & great location just minutes to Boeing Everett, shopping & schools. A must see. Welcome home!